Merry Christmas to all our Players, Children, supporters, coaches and parents. Yes its that time again. 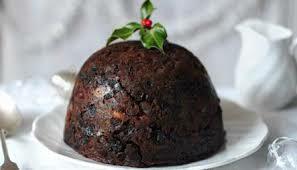 If your 17 or over dust off your boots and take to the field and try running off all that Christmas pud! Hot sausage rolls and mince pies in the club house. We are piloting a new multi ref system this year. 1 ref in each half of the field! Sadly this is more expensive in bribes `and means they are closer to the action. I am sure the oldies will prevail despite the speed of the youngsters! England World Cup Warm Up Match Tickets  There will be no Autumn International matches at Twickenham in 2019 with the World Cup taking in place in Japan from 20 September to 2 November.